I would say these are almost an exact dupe, minus the Adidas labels. The blue is a nice pop and I love how this shoe isn't bulky. 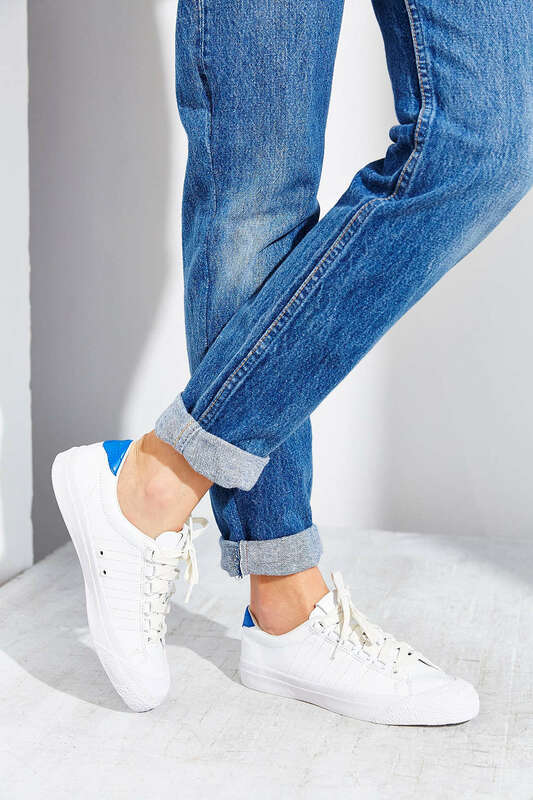 These trainers are perfect if you're not so into the colour, and I love the textures on this pair! 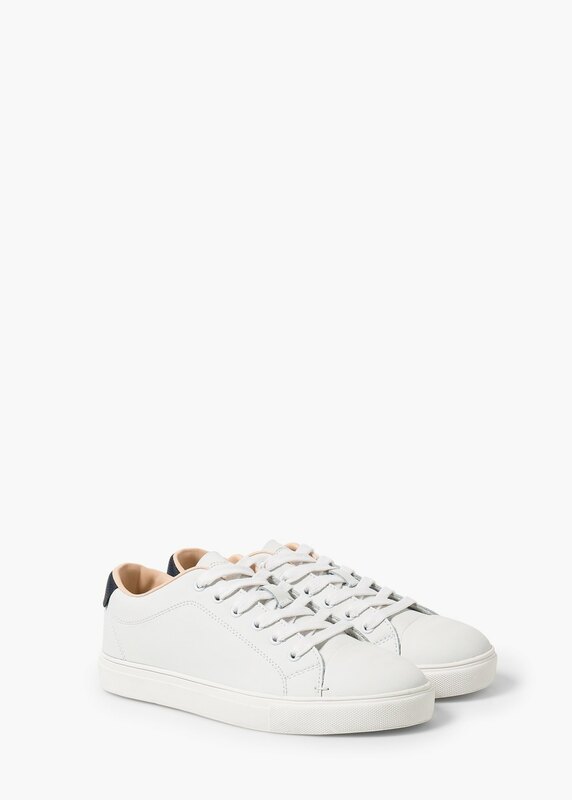 This pair is definitely one of the nicer ones on H&M's website, and the leather adds the perfect sense of sophistication! 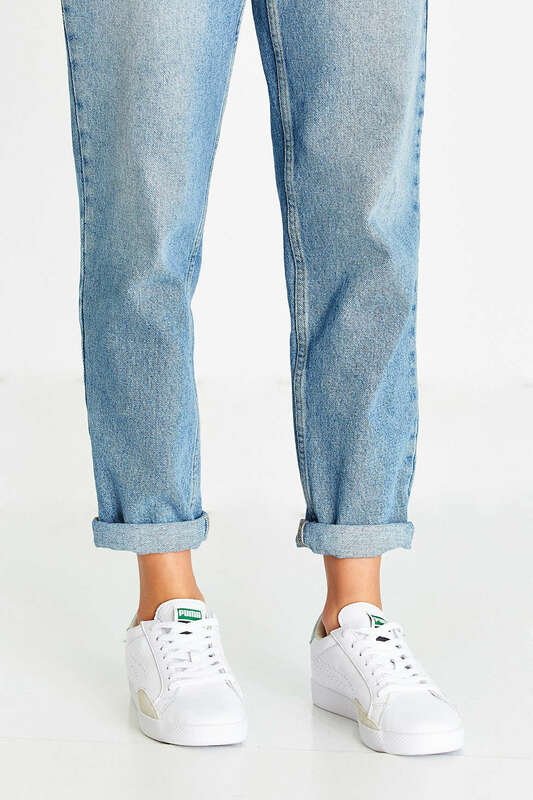 If you're looking for an even cheaper pair from H&M, be sure to check out these for £20! I love how sporty this pair is, and it has a lot of cool coloured detailing. 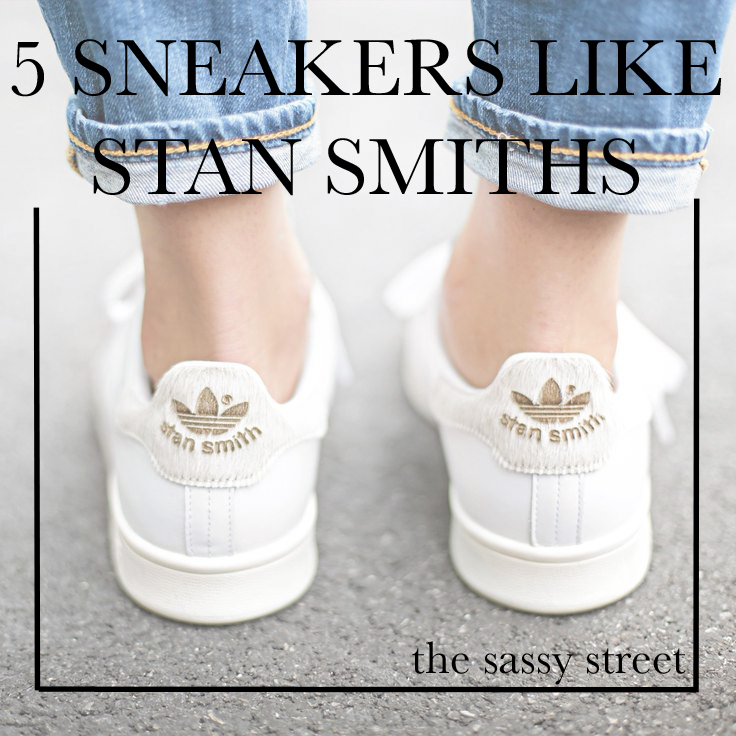 These leather sneakers are the perfect off-white colour, and that gold detailing is so fun! Let me know which are your favourites below! Loved reading this. 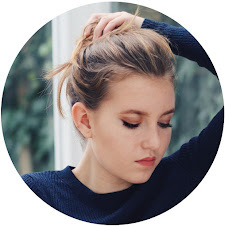 Would love it if you could check out my newly launched Holiday Style Diary! Love all these alternative recommendations! I wish I suited trainers, they all look so lovely! Those Adidas sneakers have been on my wish list forever! Love all of this inspiration! Such a comfy trend to have! The sneakers are NICE :) Kiss kiss from France, Sand. Haha the funny thing is, when I was in elementary school I remember having a pair of Adidas that looked exactly like these with the 3 stripes on the sides! I remember thinking they weren't that cool, but I wore them anyways because I was too lazy to get new ones. Funny how trends circle back!